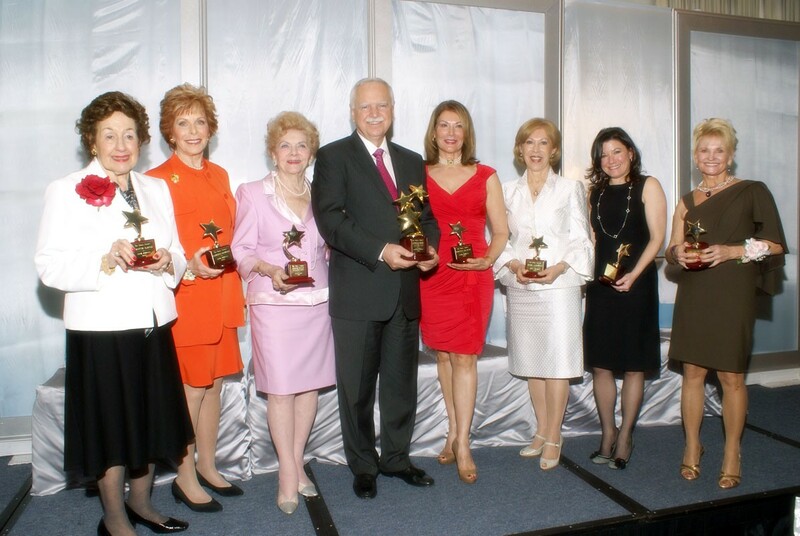 On February 9, 2010, the 17th Annual Diva Impresario Awards Luncheon took place at the Panorama Room of the Pier Sixty Six Hyatt Regency in Fort Lauderdale. Chairman and Event Founder Barbara Copanos, along with Chairman and Opera Society President Barbara Parent, greeted more than 300 guests to this elegant affair. After a champagne reception where the guests viewed more than 60 Silent auction items including a beautiful jewelry display by Daoud’s Fine Jewelry, the luncheon began with a wonderful vocal program by the Florida Young Artists including Julia Ebner, Ashley Anderson, Benjamin Clements and David Bailey. were celebrated with a video photo program of important events in their lives presented by David Yuen and narrated by Justin Moss. After the video presentation, the lucky winners of the Opera Mystery Music and the Raffle drawing claimed their prizes. It was a lovely afternoon for all. Thanks to Kevin Lane for his great photography. Enjoy the photos!! !